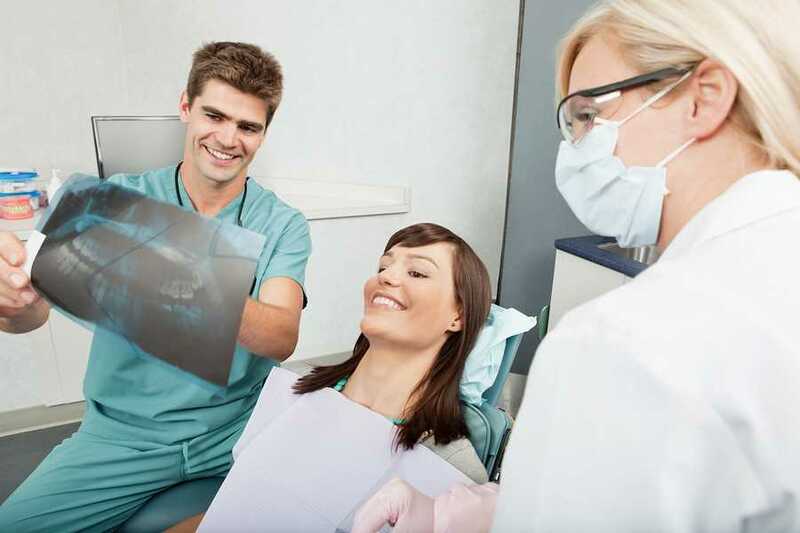 What are the Dental Benefits of Implants? How Coffee Helps You Fight Off Cavities! How Can Seniors Prevent Tooth Loss?